R2Sports App Now Available: A Must Read! 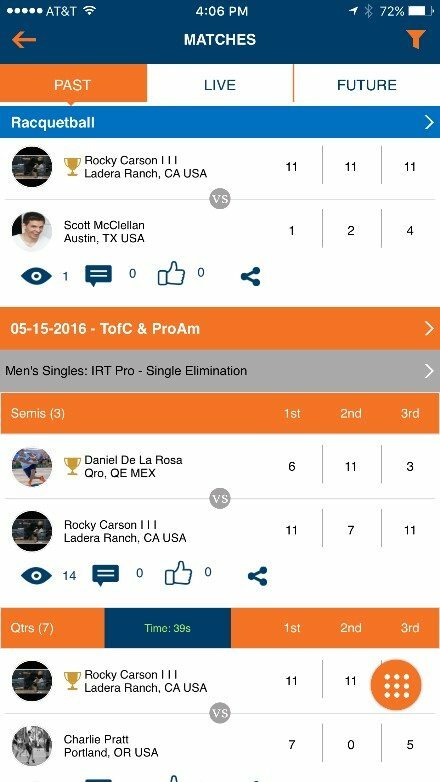 The app was developed for players competing in an event using the R2 Sports tournament software, providing instant access to tournament data. It is also designed to help fans, friends, and parents receive live updates when they are not able attend. Imagine being able to select your favorite players, events, and divisions, then having live information brought to you instead of you having to go find it on the website. Get notifications when a game is starting, receive live scores when the referee is using the R2 live scoring app, and receive final game results. All this while being able to share, like, and post comments. 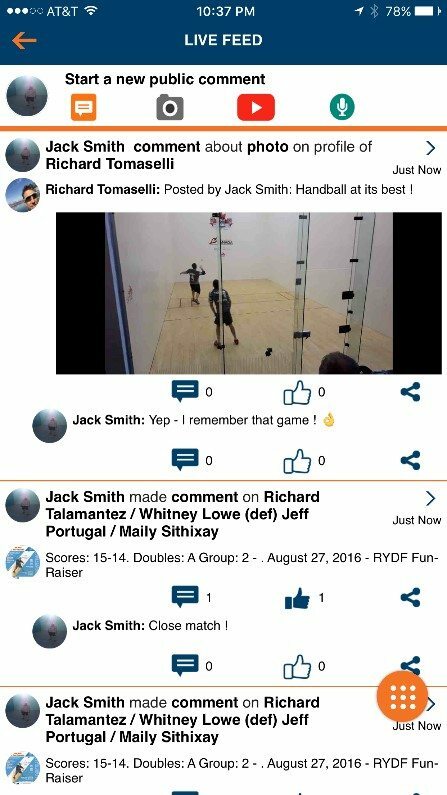 Enter tournaments, interact with other players and chat with fans. Watch live streaming from right within the app when made available by the director. If you can’t be there in person, it’s the next best thing! Now Event Directors can us the app as a communication tool to send messages to event participants. Receive notifications in case a game time changes and other important information from the director. Contact us at support@r2sports.com with any comments or questions. We hope you enjoy the app!